Win it Wednesday NEW Fall Butter-Soft Scrubs~Congrats Winners! We will be emailing the winners to see which color, style, and size you would like in your Butter-Soft Scrubs top and scrub pant. Please remember, if you don’t respond to this email within 3 business days, we’re forced to give your prize to the next contestant in line. 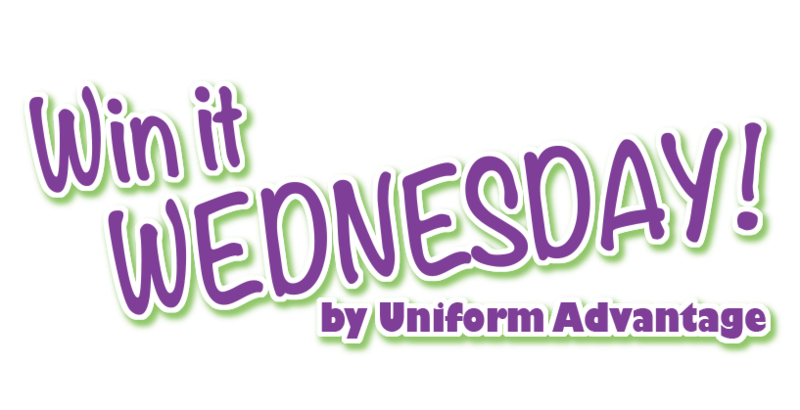 Thanks to everyone who entered this contest, check back soon on the Uniform Advantage blog for our next Win it Wednesday contest! I just Lovvvvvvvvvvvve “Candy! Candy!” and “Itsy Bitsy Spider” They are just goulishly adorable. I love UA and Koi, so great combination for the Fall! Can’t wait to get all dressed up. Putting on your nice scrubs for work is one of my favorite times of the day. It brightens up the patients. Butter Soft Scrubs are so soft and comfortable, love the feel of the material and they look great wash after wash. (Material doesn’t fade) I love going to work everyday with the comfort and feel of still being my P.J’s.